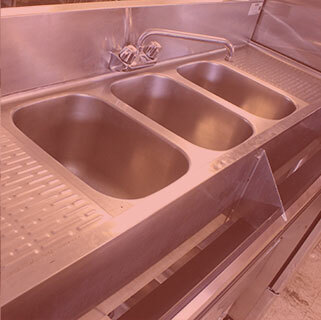 Nu-Temp Services, Inc. is Western New York's largest supplier of new and used restaurant equipment. 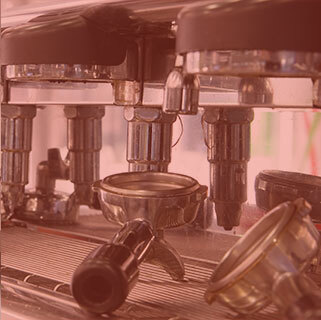 You will always find quality commercial restaurant equipment at competitive prices when you call Nu‑Temp Services. We also supply cooking supplies for your commercial kitchen. Buying, selling and leasing -- we service all restaurants, pizzerias, bakeries, delis and bars throughout the marketplace, guaranteeing the lowest prices! 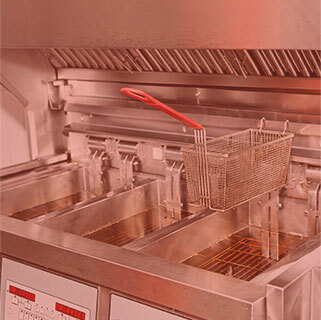 Since 1986, Nu-Temp Services, Inc. has specialized in supplying restaurant equipment, food service equipment and the commercial development of restaurants. 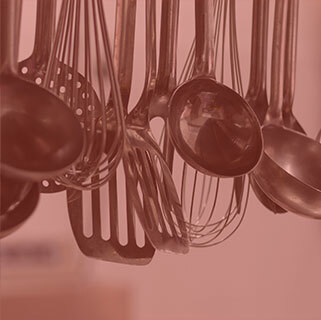 We sell high-quality new and used restaurant equipment with the lowest prices in our spacious warehouse and showroom. 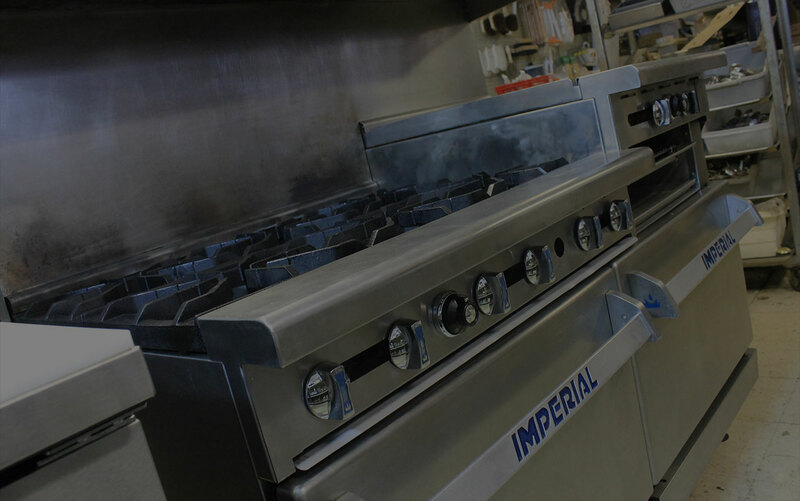 Our main goal is to work harder, faster, and in the most efficient way to provide our customers with the excellent service and top manufacturer commercial restaurant equipment that they deserve. We represent brand name commercial manufacturer companies, and give you a quality product at a lower price than a non-brand name one. 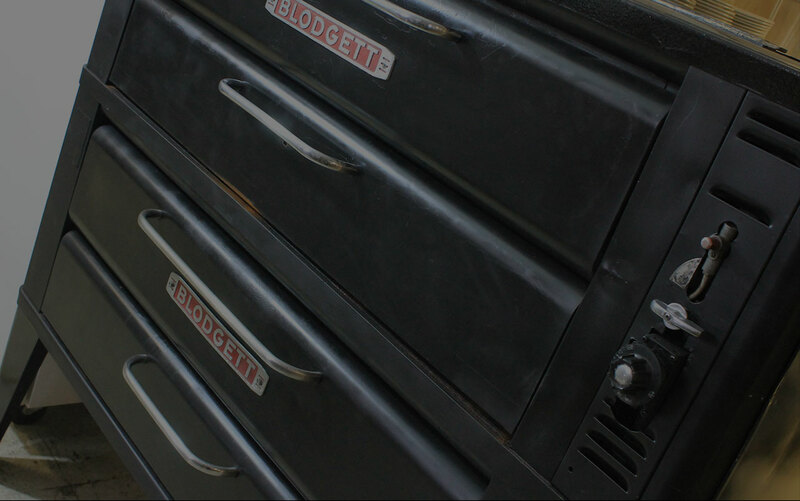 At Nu-Temp Services our mission is to provide quality equipment at a fair and reasonable price. 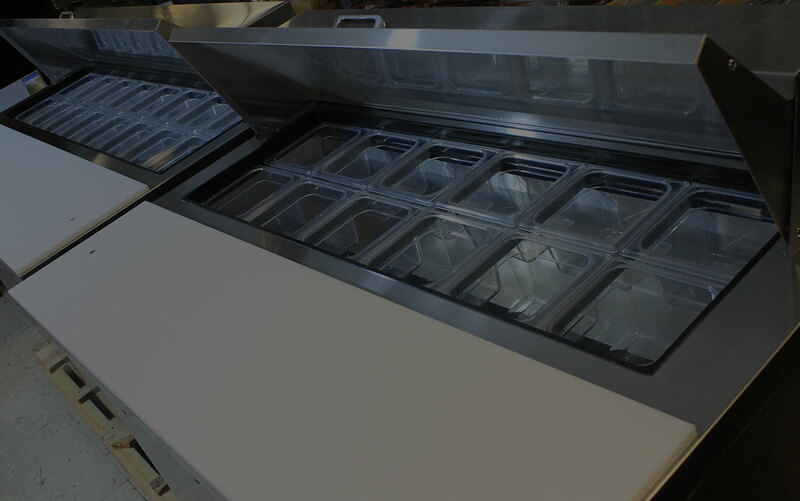 We have been supplying restaurant and food service equipment to not only restaurants, but many institutions including hotels, universities, schools and pretty much anyone who needs anything for a commercial kitchen. Nu-Temp Services has successfully completed many projects in Western New York. Nu-Temp Services’ service includes designs and supply of restaurant equipment for your restaurant or institution projects. Below are a few of the major brands that we specialize in. Please feel free to contact us with any questions you have. Let work together! Copyright © 2015. Nu-Temp Services, Inc.